One Owner, Clean Carfax, Heated & Cooled Seats, Backup Camera, Leather Seats, Navigation, Sunroof, 115V Auxiliary Power Outlet, 20" x 9" Chrome Clad Aluminum Wheels, Auto High Beam Headlamp Control, Bucket Seats, Convenience Group, Folding Flat Load Floor Storage, Full Length Upgraded Floor Console, Heated Front Seats, Heated Second Row Seats, High Back Seats, Keyless Enter-N-Go, Leather Trimmed Bucket Seats, Power 10-Way Memory Driver & 6-Way Passenger Seats, Quick Order Package 28H Laramie, Rain Sensitive Windshield Wipers, Rear 60/40 Split Folding Seat, Remote Proximity Keyless Entry, Remote Start System, Ventilated Front Seats. Clean Carfax, 1 Owner, Local Trade, Backup Camera, Heated & Cooled Seats, Leather Seats, Navigation, 6.7L Cummins Diesel, 3.42 Axle Ratio, 5th Wheel/Gooseneck Towing Prep Group, Auto High Beam Headlamp Control, Dual Rear Wheels, Heated Second Row Seats, Keyless Enter-N-Go, Power Adjustable Pedals w/Memory, Rain Sensitive Windshield Wipers, Remote Proximity Keyless Entry, Spray In Bedliner, Wheels: 17" x 6.0" Polished Aluminum. 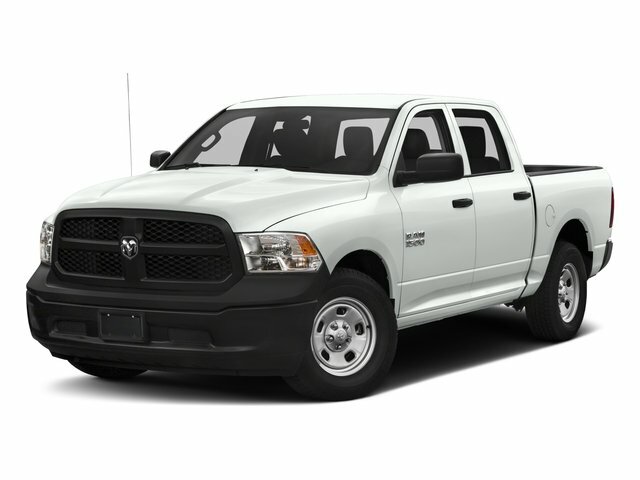 4X4 TRADESMAN CREW CAB...6.4L V8 HEMI...CHROME GROUP...U-CONNECT...POPULAR EQUIPMENT GROUP...18" CHROMES! 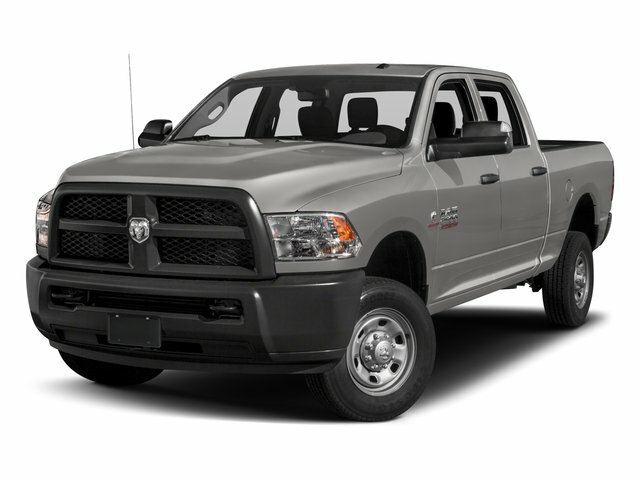 2017 Ram 1500 HEMI 5.7L V8 Multi Displacement VVT 8-Speed Automatic Body Color Front Fascia, Body Color Grille, Body Color Rear Bumper w/Step Pads, Carpet Floor Covering, Center Hub, Delete Class IV Receiver Hitch, Delete Spray In Bedliner, Dual Rear Exhaust w/Bright Tips, Fog Lamps, Front & Rear Floor Mats, Quick Order Package 26J Express, Ram 1500 Express.CARFAX One-Owner. Clean CARFAX. Well Maintained. 8-Speed Automatic HEMI 5.7L V8 Multi Displacement VVTRecent Arrival! 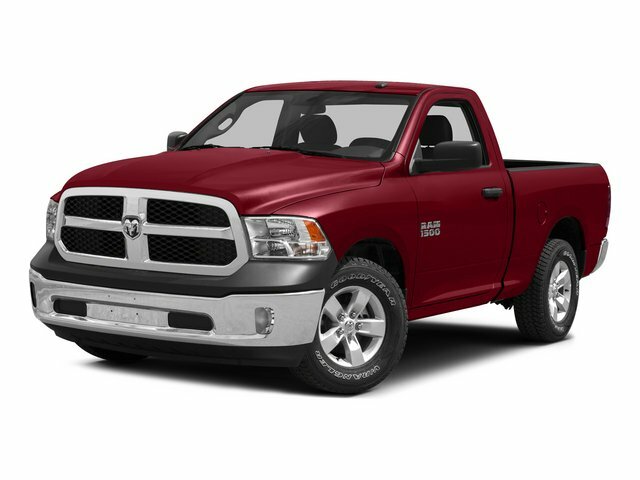 2017 Ram 1500 HEMI 5.7L V8 Multi Displacement VVT 8-Speed Automatic ABS brakes, Compass, Electronic Stability Control, Emergency communication system, Front dual zone A/C, Heated door mirrors, Heated Front Seats, Heated front seats, Heated rear seats, Heated Second Row Seats, Illuminated entry, Low tire pressure warning, Remote keyless entry, Traction control.Clean CARFAX. One Owner, V-8 Hemi power, 18" wheels, nice truck with tow package. Navigation, Moon-roof, Heated and cooled leather seats, 20 inch wheels, Remote start, Rear view camera, MEGA cab!! 4X4, Heated and cooled leather seats, 20 inch chrome wheels, Alpine stereo, Spray in bedliner, 5.7 Liter Hemi V-8, LOCAL trade!! Clean Carfax, 1 Owner, 8.4" Touchscreen Display, 9 Alpine Speakers w/Subwoofer, GPS Navigation, Integrated Voice Command w/Bluetooth, Keyless Enter-N-Go, LED Bed Lighting, Luxury Group, Power Heated Fold-Away Mirrors, Power-Folding Mirrors, Protection Group, Radio: Uconnect 3C Nav w/8.4" Display, RamBox Cargo Management System, Remote Proximity Keyless Entry, Spray In Bedliner, Trailer Brake Control, Uconnect Access. 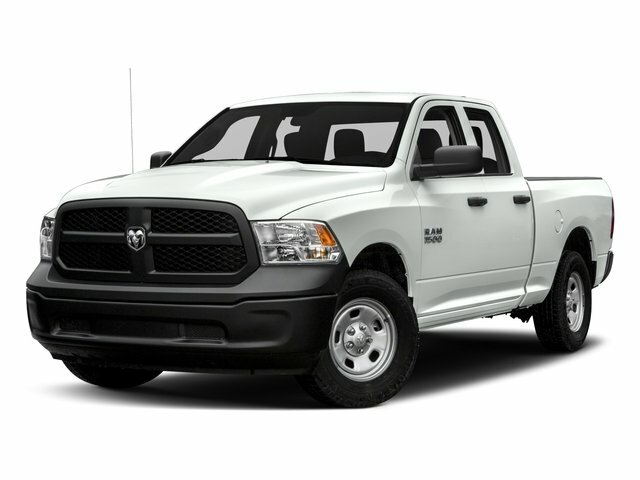 2017 Ram 1500 HEMI 5.7L V8 Multi Displacement VVT 8-Speed Automatic 40/20/40 Split Bench Seat, 4-Wheel Disc Brakes, 5.0" Touchscreen Display, ABS brakes, Add Class IV Receiver Hitch, Audio Jack Input for Mobile Devices, Body Color Front Fascia, Body Color Grille, Body Color Rear Bumper w/Step Pads, Carpet Floor Covering, Charge Only Remote USB Port, Cloth 40/20/40 Bench Seat, Delete Spray In Bedliner, Dual front impact airbags, Dual front side impact airbags, Dual Rear Exhaust w/Bright Tips, Express Value Package, Fog Lamps, Front & Rear Floor Mats, Front Armrest w/3 Cupholders, GPS Antenna Input, Integrated Voice Command w/Bluetooth, Media Hub (USB, AUX), Overhead Console, Quick Order Package 22J Express, Radio: Uconnect 3 w/5" Display, Ram 1500 Express, Rear Folding Seat, Remote Keyless Entry w/All-Secure, Remote USB Port, Temperature & Compass Gauge, Wheels: 20" x 9" Aluminum Chrome Clad. Recent Arrival!Clean CARFAX. 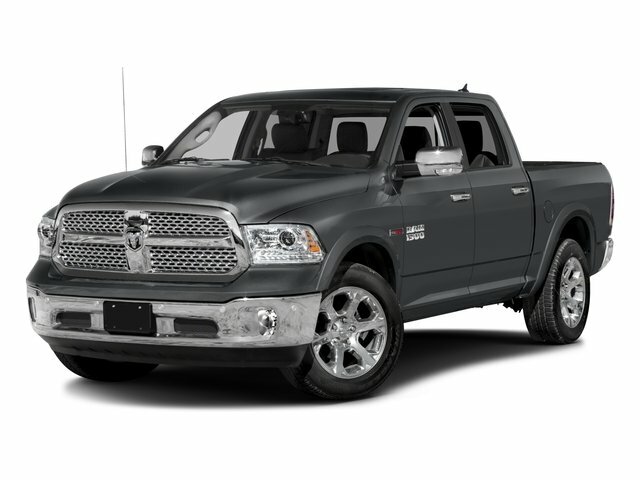 2017 Ram 1500 HEMI 5.7L V8 Multi Displacement VVT 8-Speed Automatic 10 Speakers, 20" x 9" Chrome Clad Aluminum Wheels, 8.4" Touchscreen Display, GPS Antenna Input, Heated door mirrors, Heated Front Seats, Heated front seats, Heated Steering Wheel, Heated steering wheel, Memory seat, Quick Order Package 26H Laramie, Speed control, Ventilated Front Seats, Ventilated front seats. Recent Arrival!Clean CARFAX. Clean work truck with a Hemi and the tow package. Bucket seats with center console, Rear view camera, 20 inch chrome wheels, Power seat, Tow package, 5.7 Liter Hemi V-8!! 4x4, 5.7 Liter Hemi, LOCAL trade, Alloy wheels!! LEVELING KIT, 26 Gallon Fuel Tank, 6 Mo. Trial (Registration Required), 6 Month Trial (Reg. Required), 8.4" Touch Screen Display, Accent Fender Flares, Anti-Spin Differential Rear Axle, Ash Tray Lamp, Auto-Dimming Exterior Mirrors, Auto-Dimming Exterior Passenger Mirror, Black Door Handles, Black Exterior Mirrors, Body Color Grille, Class IV Receiver Hitch, Electroluminescent Instrument Cluster, Exterior Mirrors Courtesy Lamps, Exterior Mirrors w/Heating Element, Exterior Mirrors w/Supplemental Signals, Fog Lamps, For Details Go To DriveUconnect.com, Front & Rear Rubber Floor Mats, Glove Box Lamp, GPS Antenna Input, Harman Radio Manufacturer, Integrated Voice Command w/Bluetooth, Leather Wrapped Steering Wheel, Luxury Group, Media Hub (SD, USB, AUX), Nav-Capable! See Dealer for Details, Outdoorsman Badging, Outdoorsman Group, Overhead Console w/Garage Dr Opener, Painted Front Bumper, Painted Rear Bumper, Power Folding Mirrors, Power Heated Fold-Away Mirrors, Protection Group, Quick Order Package 28T Outdoorsman, Radio: Uconnect 8.4A AM/FM/SXM/BT, Rear Dome w/On/Off Switch Lamp, Rear Extra HD Shock Absorbers, Rear-View Auto-Dimming Mirror w/Microphone, Remote SD Card Slot, Remote Start & Security Group, Remote Start System, Security Alarm, SIRIUSXM Satellite Radio, Steering Wheel Mounted Audio Controls, Sun Visors w/Illuminated Vanity Mirrors, Tow Hooks, Uconnect Access, Underhood Lamp, Universal Garage Door Opener.